Deepika grew up in a small town in Germany where she was able to travel to various places across Europe. 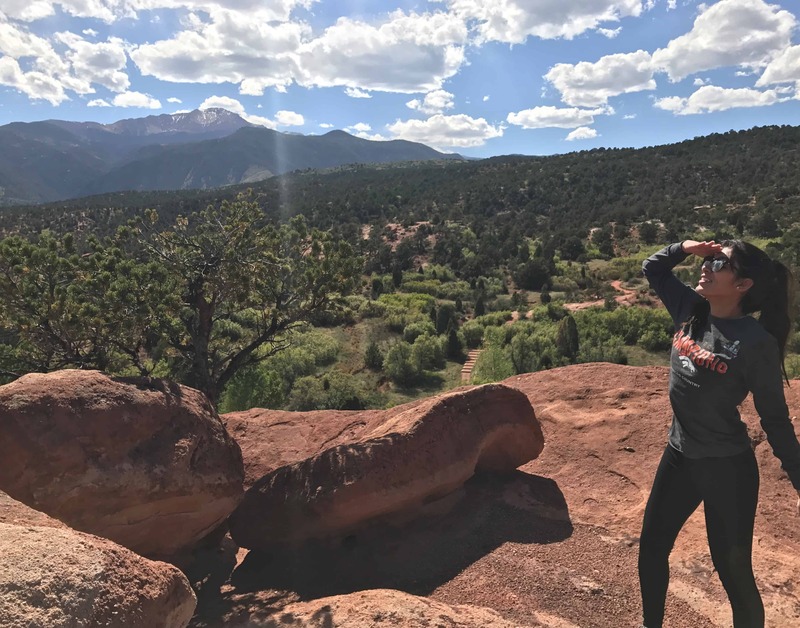 She packed up and moved to Colorado Springs, where she later graduated from the University of Colorado – Colorado Springs with her degree in Marketing. She worked for a missile, defense and cybersecurity firm where she managed the digital and print marketing. She was able to bolster her skills in areas like Google’s SEO, social media marketing and graphic design. Deepika’s passions are traveling, cooking and trying new foods. She also enjoys hiking and binge watching various tv shows with her boyfriend and their cat. She is currently teaching herself graphic design as well as drawing and painting in her spare time.